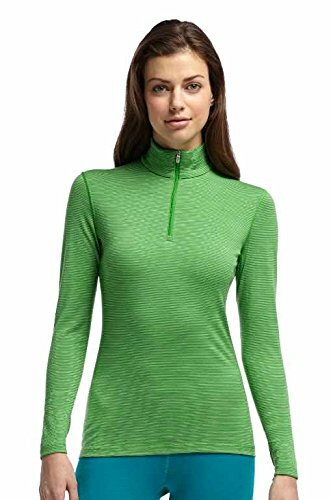 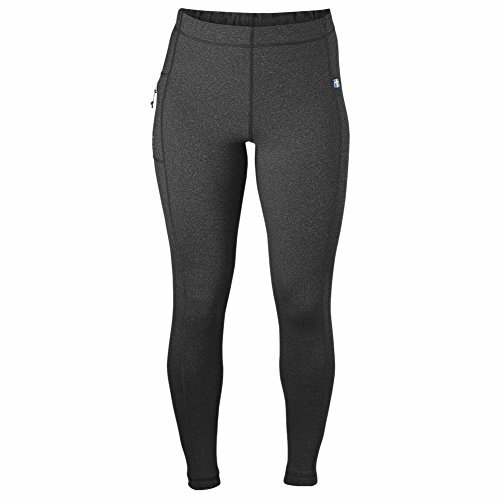 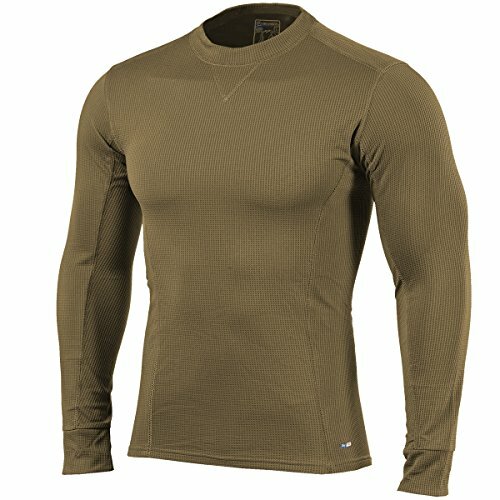 Highly stretchable and extra warm, the Pindos 2.0 Thermal Shirt from Pentagon has excellent thermal and anti-bacterial properties and comes with Quick Dry material technology, comfortably soft micro fleece backing and low profile design for maximum freedom of movement. 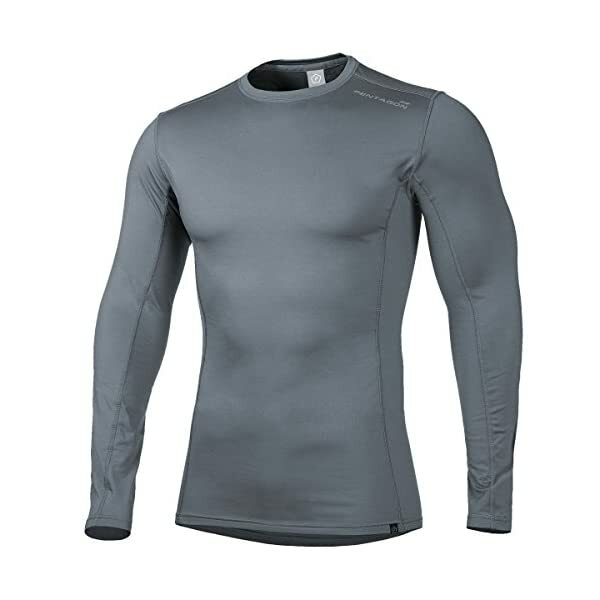 Thanks to use of Spandex fibre the shirt always adapts to the shape of the body and guarantees to keep its original shape and appearance even during long-term use. 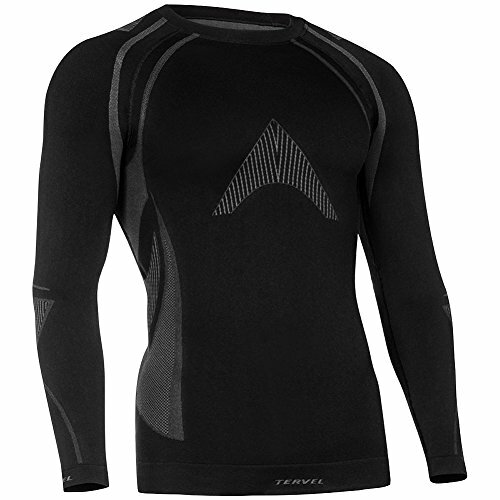 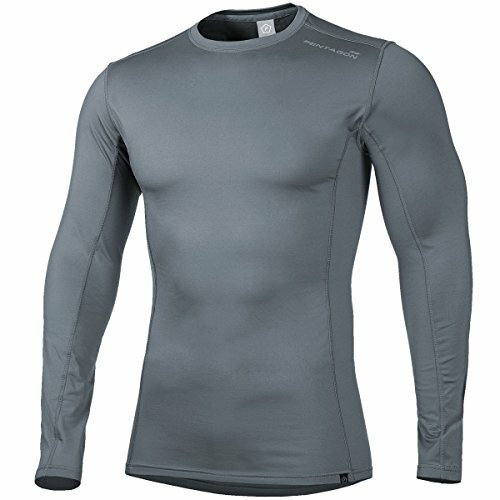 Perfect as an under body armour wear, gym and training facility shirt or as a tactical base layer, the Pindos 2.0 Thermal Shirt offers a comfortable wear all day long and compressed athletic fit with maximum ventilation.